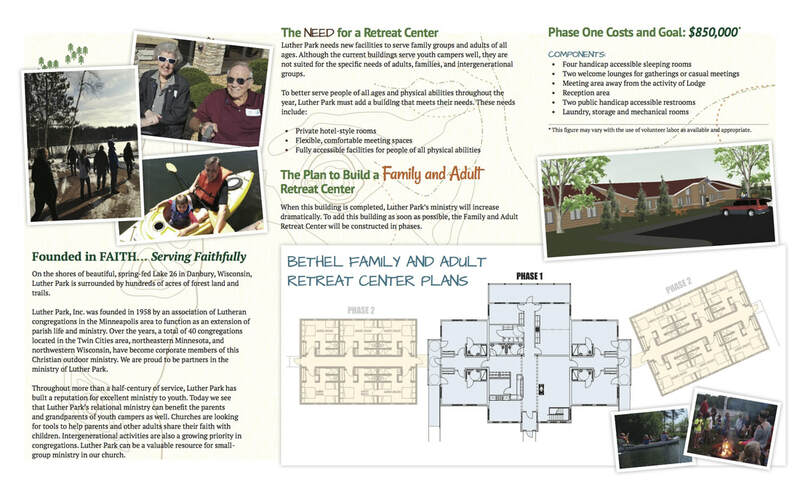 If you would like to donate to building of the retreat center please click on the button below. 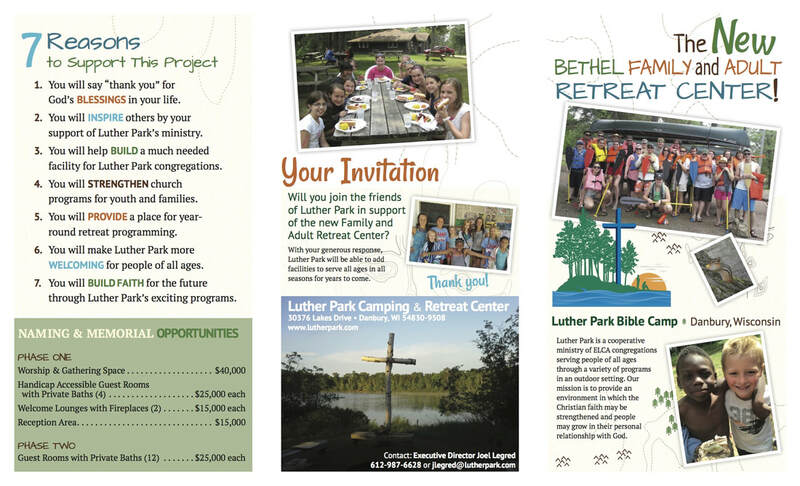 In the comments indicate that you would like your gift designated for the Retreat Center. Thank you!